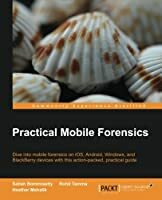 Covering up-to-date mobile platforms, this book focuses on teaching you the most recent techniques for investigating mobile devices. 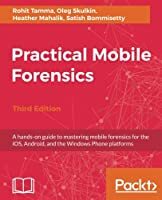 We delve into mobile forensics techniques for iOS 9-11 and Android 7-8 devices, and Windows 10. 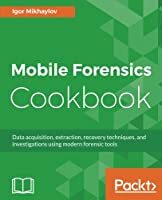 We will demonstrate the latest open source and commercial mobile forensics tools, enabling you to analyze and retrieve data effectively. 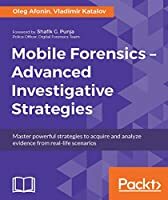 You will learn how to introspect and retrieve data from the cloud, and document and prepare reports of your investigations. 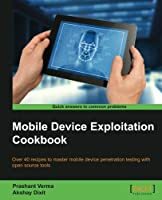 By the end of this book, you will have mastered the current operating systems and the relevant techniques to recover data from mobile devices by leveraging open source solutions. 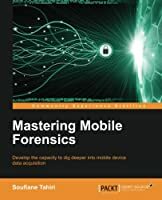 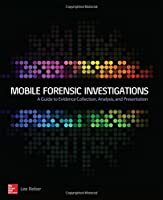 If you are a forensics professional and are eager to widen your forensics skill set to mobile forensics then, this book is for you. 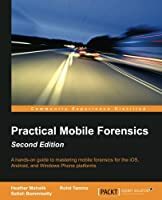 Some understanding of digital forensics practices would be helpful.